Shinjuku is best enjoyed at night. 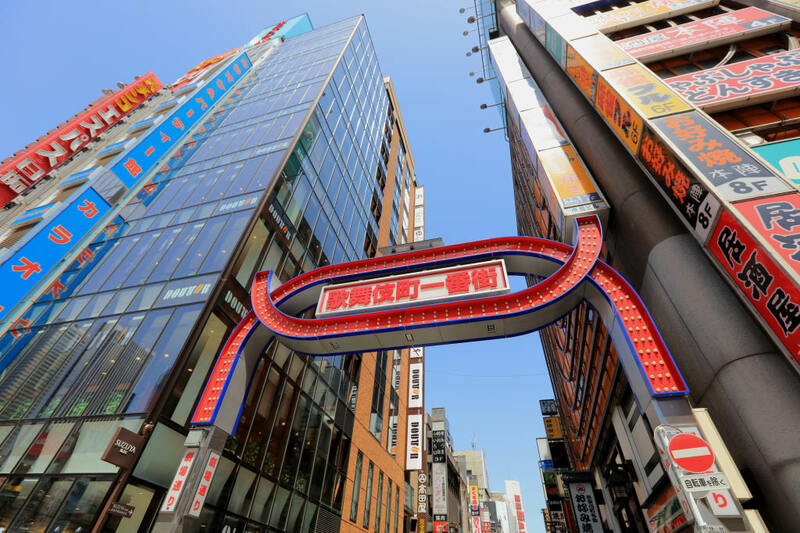 There are many Izakaya and bars open until morning, as well as nightclubs with exciting events and night shows that will keep you entertained through the night. 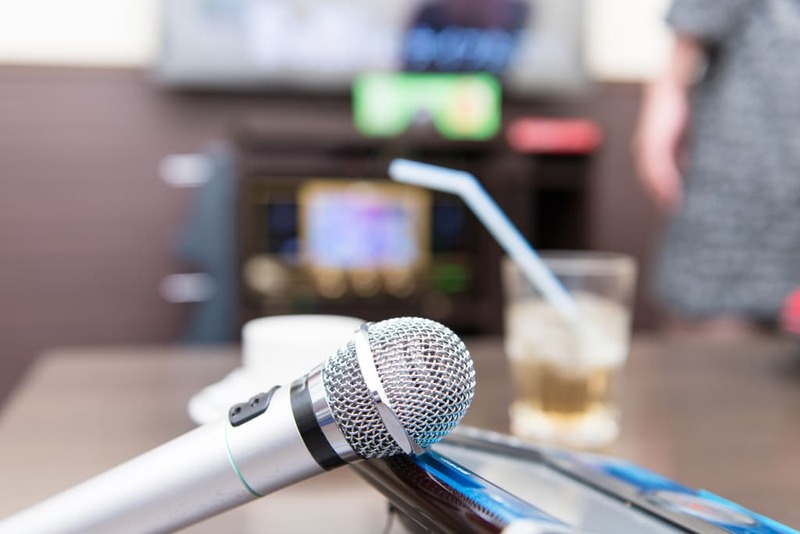 You can also find many karaoke spots open all night long, which is one of the most popular entertainments in Japan. In this article, we will introduce Uta-hiroba Shinjuku South Exit main building. 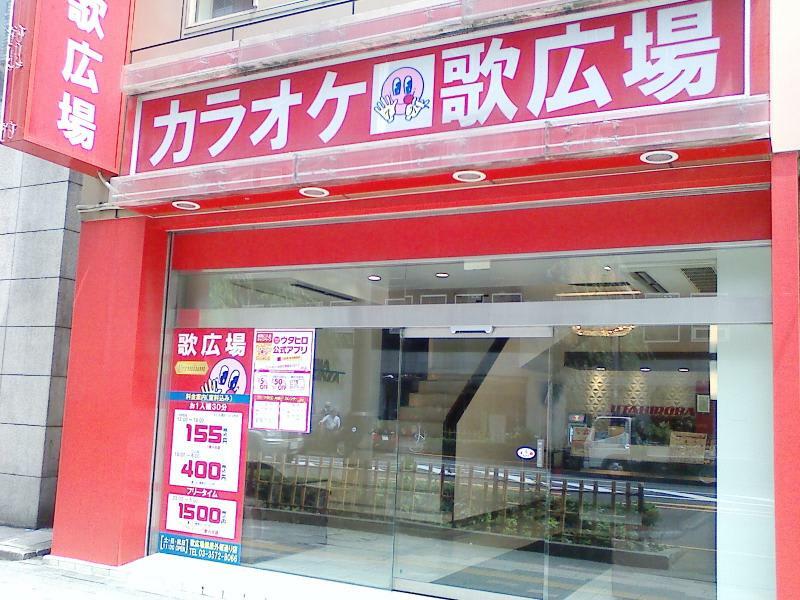 Uta-hiroba is a karaoke box chain that can be mainly found in Kanto area. It is commonly known as “Utahiro.” Room fee includes all you can drink (soft drinks) anytime of the day. Uta-hiroba has branches in Tokyo including Ikebukuro, Shinjuku, Shibuya and the nearby prefectures of Saitama, Kanagawa and Chiba. There are 3 branches in Shinjuku; In front of Shinjuku Station, Kuyakusyo-dori and Kabukicho. Uta-hiroba started its cutting edge services such as setting prices per person instead of per room during the day, as well as offering all you can drink service, which was very unusual for a karaoke shop service. It is said that the “hitokara” trend, which is going to karaoke alone became popular as Uta-hiroba started to charge the fee per person. It is recommended for people who want to enjoy karaoke at a reasonable price. Uta-hiroba mainly uses UGA karaoke machines. UGA offers many arrangements and variations of songs. Also, its broadband system provides music videos, songs with video clips and “sutaroku,” which are recorded songs in the studios. Karaoke box is a private karaoke room, a place where you can enjoy singing with family and friends. These karaoke boxes are very common among people of all ages as they can be found anywhere in Japan and for their reasonable pricing. Some Karaoke shops have English websites as karaoke boxes are gaining more popularity among foreign tourists too. Prices vary depend on the length of time used. Drinks are often charged separately either with the requirement that you order one drink, or an all you can drink plan. There are varieties of karaoke boxes where you can also have meals or provides powder rooms. Enjoy the Night in Shinjuku! There are many stores and facilities in Shinjuku that are open until morning. You can find many places to enjoy meals and drinks, as well as places like nightclubs, gay bars, host and hostess clubs that make you entertained with their exciting events. 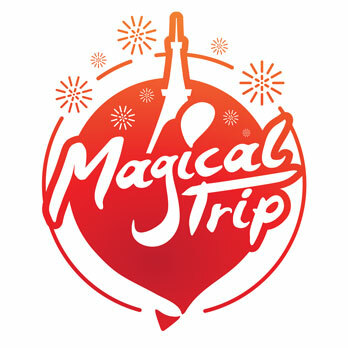 The city also offers other entertainments such as magic, comedy, dance and other night shows. You cannot miss karaoke spots with latest equipment and services too. Shinjuku is a city that will never make you bored all through the night.